Clinical trials on neglected diseases are most often conducted in remote areas with little infrastructure, a lack of trained personnel, and a risk of political instability. Success requires the investment of considerable effort in building capacity at trial sites, including adequate infrastructure and well-trained staff. Strengthening research capacity is an integral part of AfriKADIA’s mission. Through training courses, workshops, and quality control and quality assurance programmes, young researchers will learn to conduct clinical trials according to approved international and local standards, gaining valuable experience in the process. 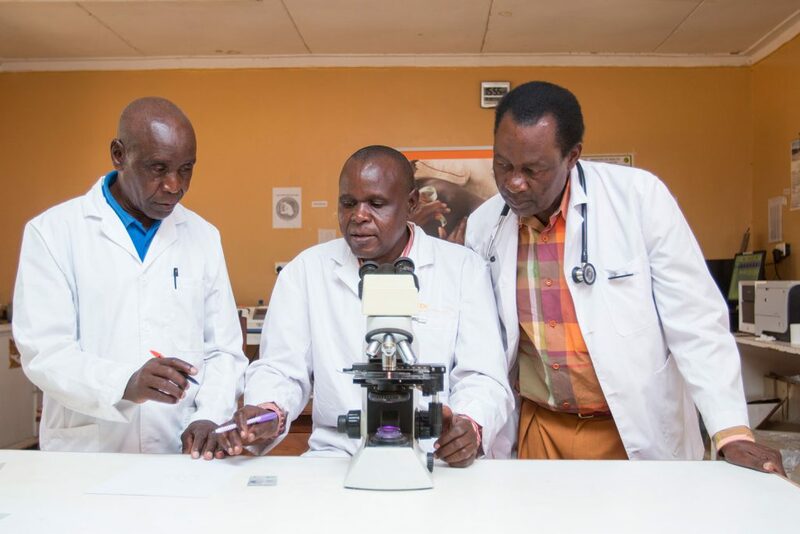 Although Leishmaniasis East Africa Platform (LEAP) sites have amassed considerable knowledge in clinical research, this project will further strengthen the skills of study teams and provide new opportunities for young clinical researchers to gain experience. The AfriKADIA Consortium is committed to sharing knowledge gained from the project with policy-makers, public health programmes, and key stakeholders. With the evidence gained from the project, LEAP members will use their influence to encourage the adoption of treatment and diagnostic outcomes in eastern Africa.